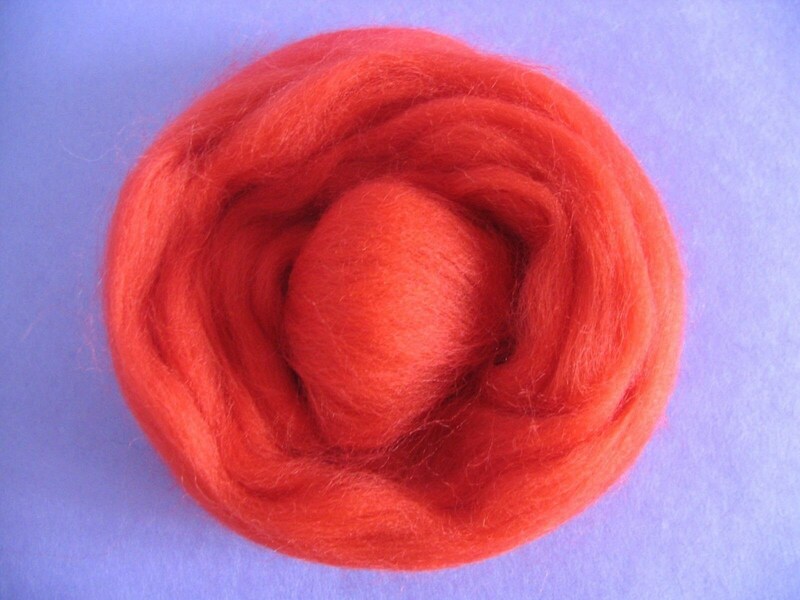 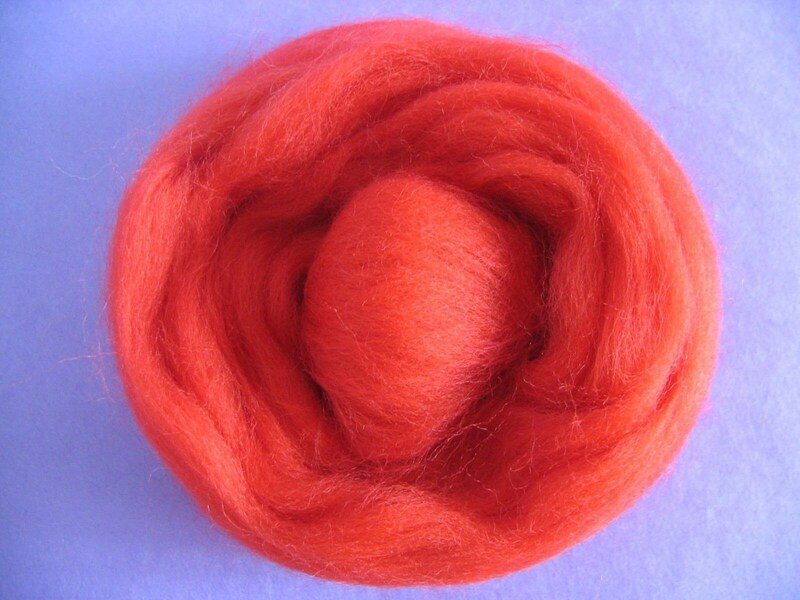 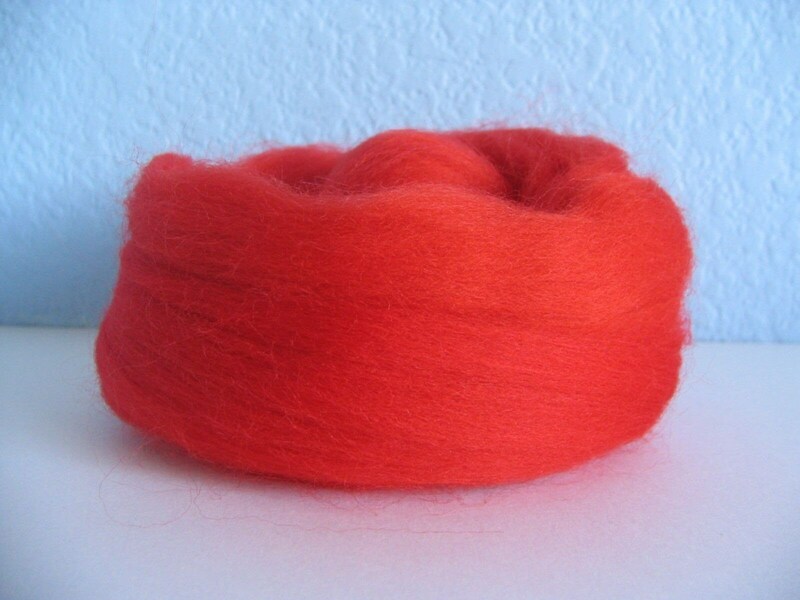 This listing is for 2oz of Really Red Corriedale Wool Roving. 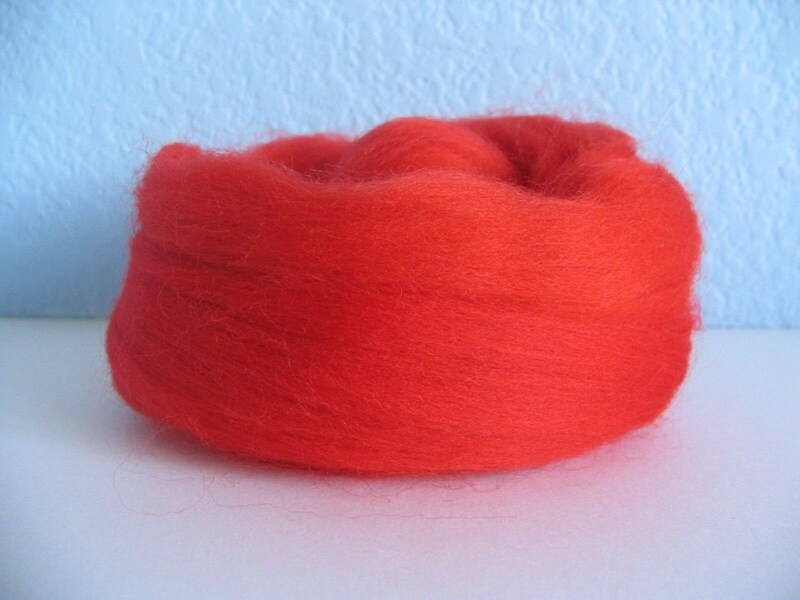 I don't carry very many commercially dyed fibers, but the reds I dye tend to be softer. 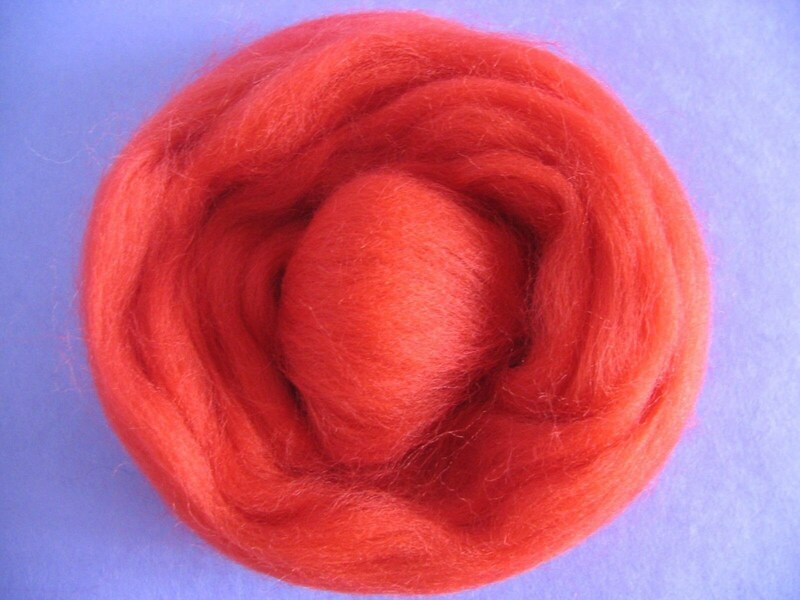 I know there are times when you just want something Really Red, so this one's for you!